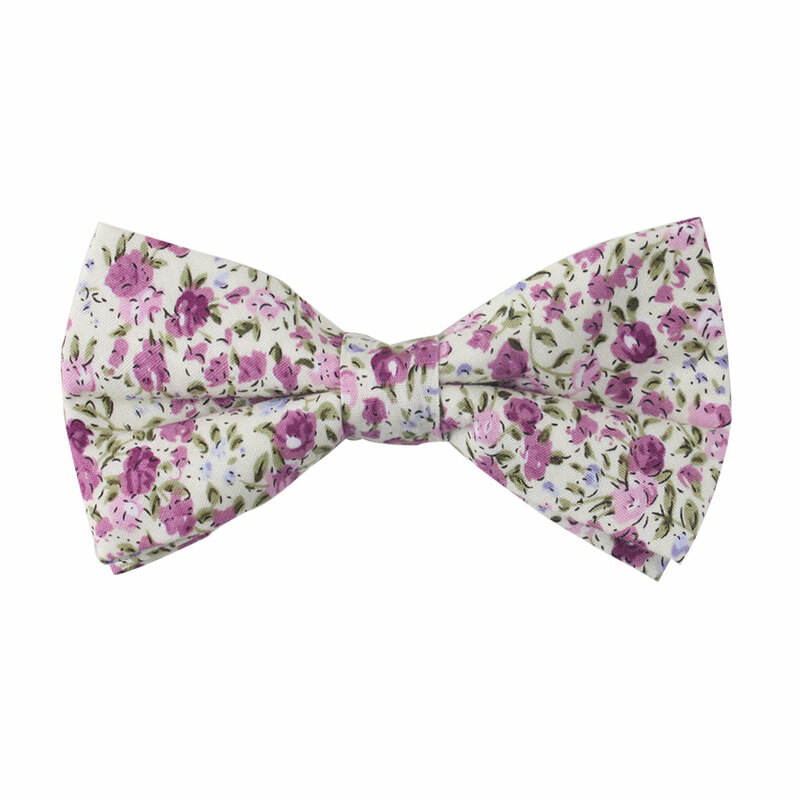 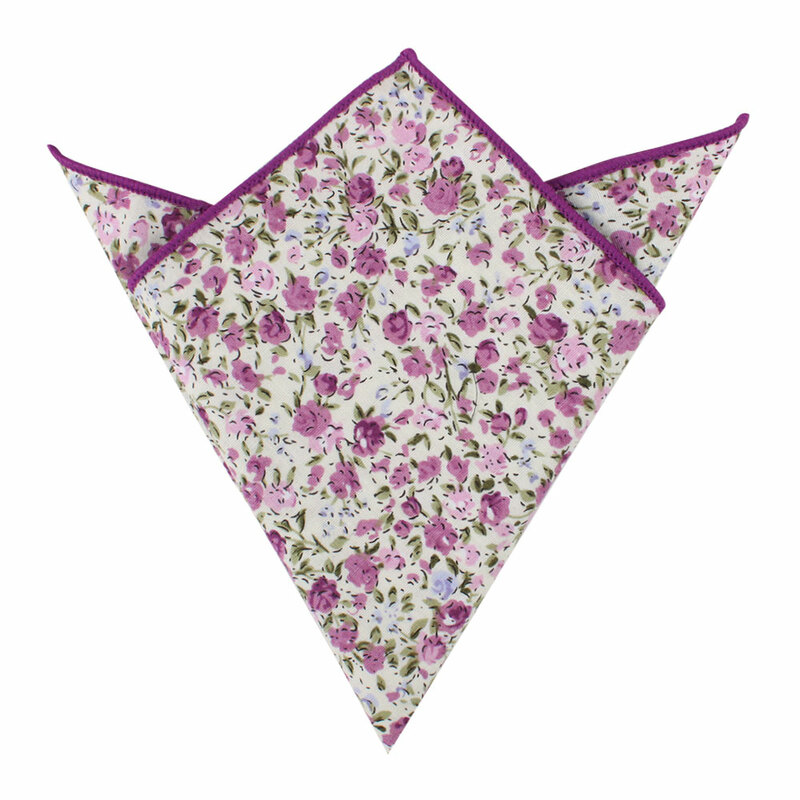 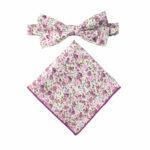 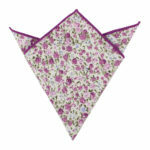 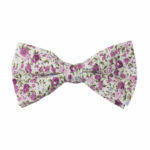 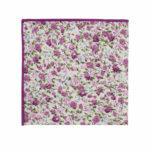 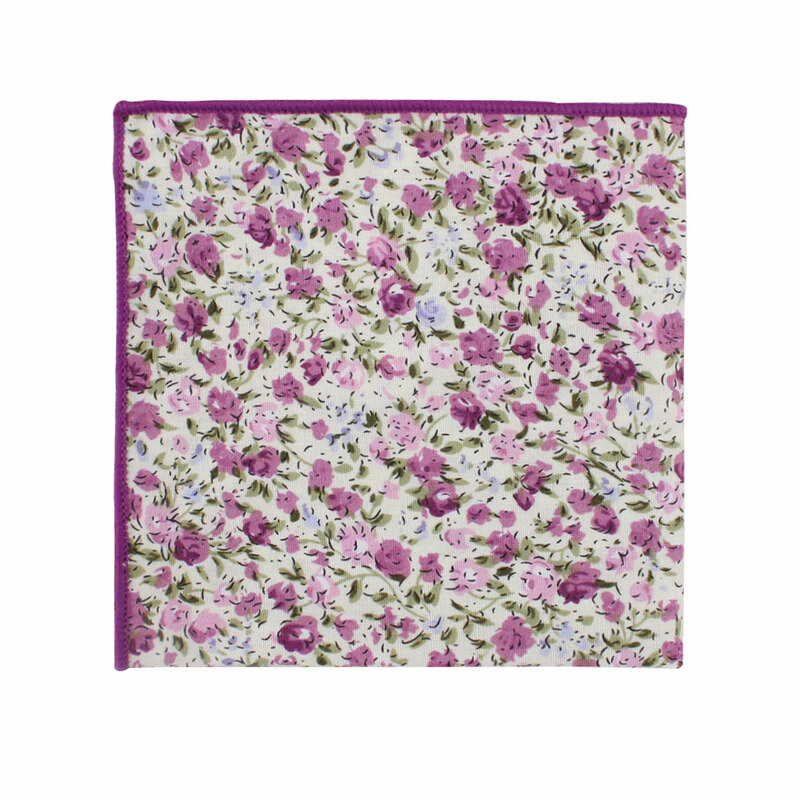 Add a touch of the natural world to your ensemble with a Pink Roses Floral Bow Tie & Pocket Square Combo. 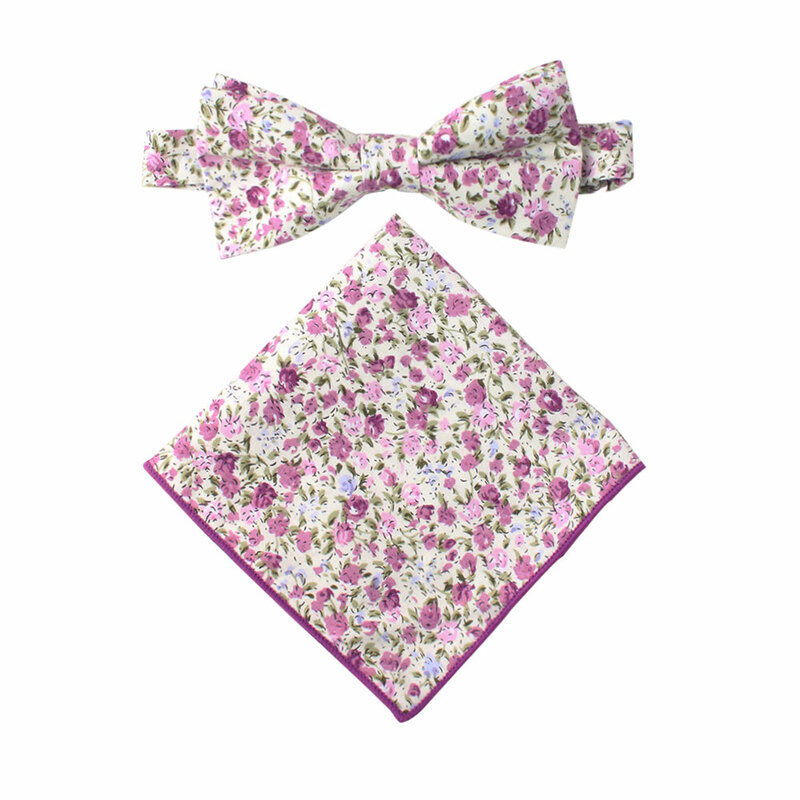 The colours of pink and grey complement each other fantastically, making these handsome accessory gifts for men who like to play with colours with their dark suits. You may want to give these as refreshing gifts for groomsmen to wear after the ceremony for a more laid back feel while still allowing them to match each other. 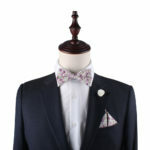 Aside from being wonderful wedding accessories, they serve as a good gift for him that he can wear to the office or out for drinks all the same.